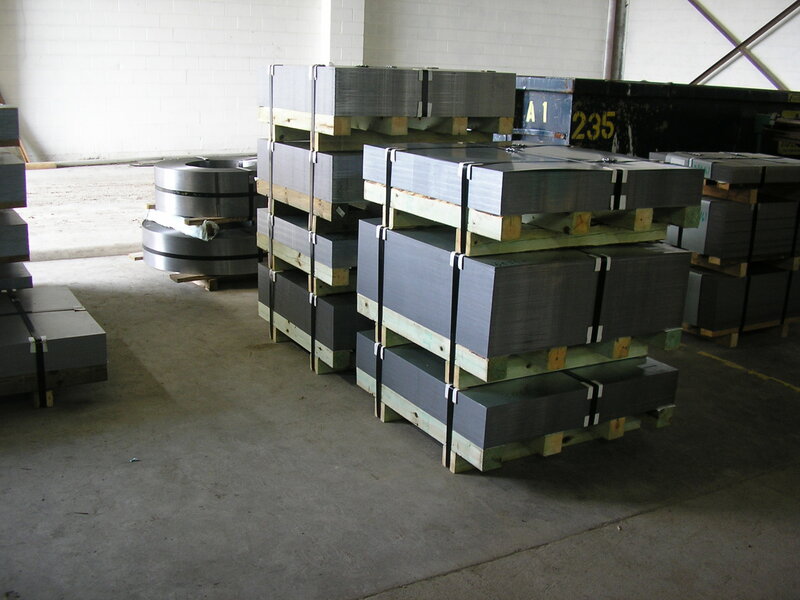 Alpha and Omega, Inc., ensures that our steel inventories, which include hot rolled, hot rolled pickled, cold rolled, hot-dip galvanized, electro-galvanized, galvanealed and aluminized and high strength low allow grades, will always be of exceptional quality. 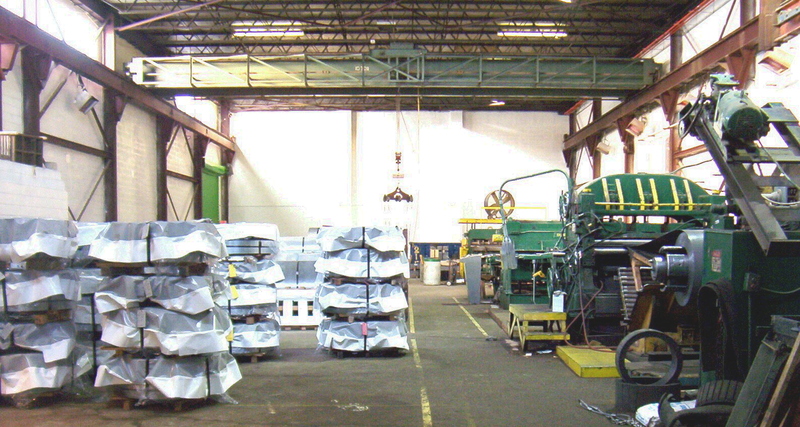 Providing customers with flat-rolled steel products is key to Alpha and Omega's long standing success. 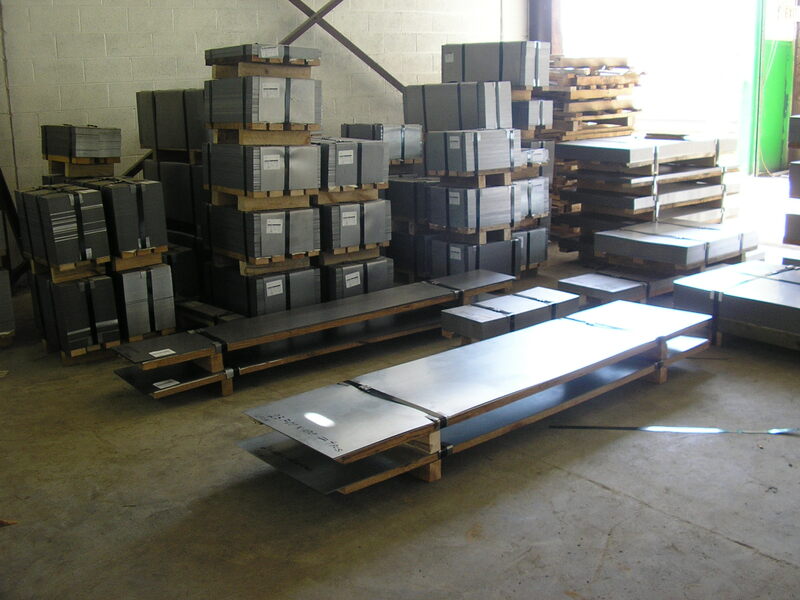 By working extensively with our customers, we are able to ensure and always provide the steel materials to conform with the exact customer specifications. Our highly skilled professionals are continually trained in the most advanced processing methods to develop, specifications which precisely reflect the needs of our customers diverse manufacturing process. Packaging provided by Alpha and Omega to customers specifications.